Newark, New Jersey: Sprint Wireless has opened a new retail location in Newark's West Ward. The Sprint Store, located in the Rose Hill Plaza in the Ivy Hill neighborhood, was formerly a RadioShack location. The store is one of nearly 1,500 former RadioShack locations that Sprint has opened locations in. 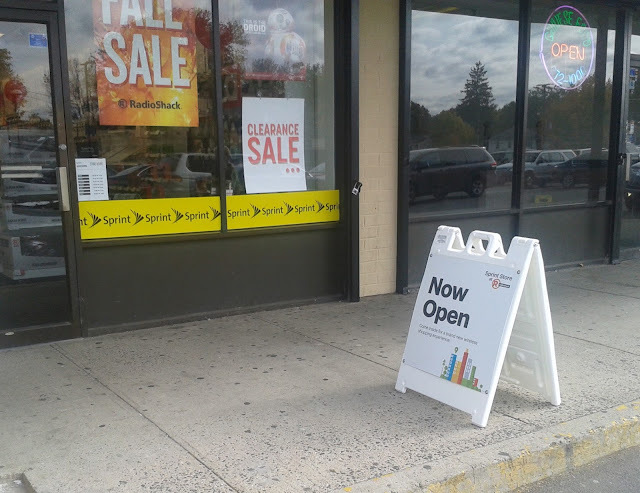 All of Essex County's RadioShack locations have seen different fates. An AT&T Store will open in the former Orange location, while the Livingston store closed. Rose Hill Plaza, located at 525 Irvington Avenue across from the Maplewood border, is currently undergoing renovations.